I recently had a blessed experience with an ordinary, dead leaf on the ground. It reminded me of a huge lesson we all seem to forget: Things, people, situations change in our perception when we hold them to the light. The leaf has lost its fresh green color. It doesn’t promise anything other than what it looks like it could offer. I could have easily walked away from it just like I have walked passed thousands of leaves. This time was different. I happened to follow the nudge to turn it towards sunlight. 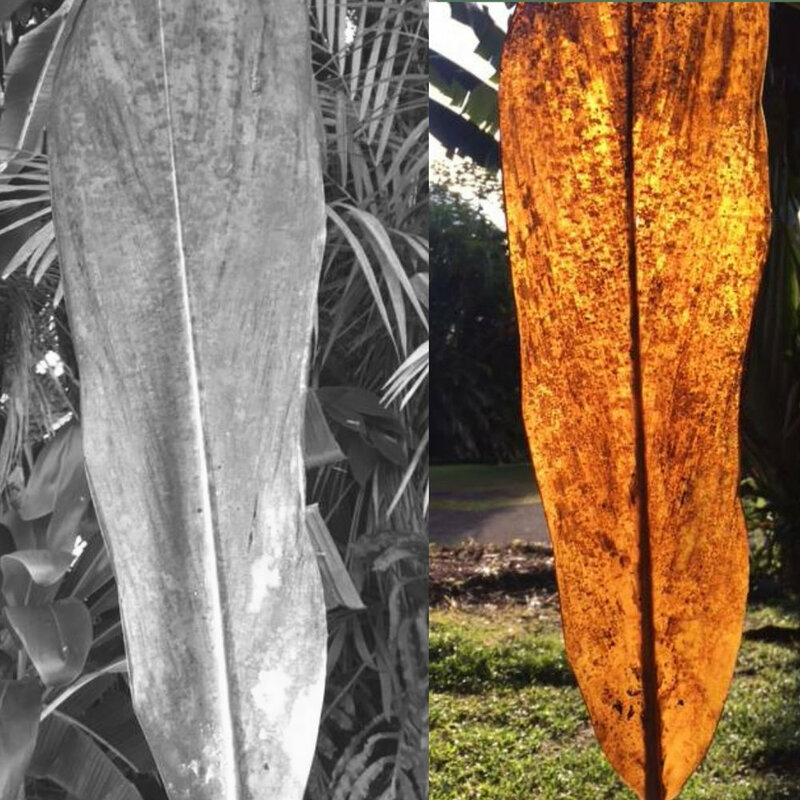 This created an opportunity for me to see the dead leaf transform into a completely different leaf in the light. I hadn’t changed. Neither had the leaf. But I held the moment to the light. That changed everything. The leaf came alive. It had color. It showed me its history painted on its surface. It bared its soul to me. I loved it. In order to apply this concept to the situations and people in our lives, we need to be willing first. Then we ask for a divine perspective to come in when conflict arises by saying, "I am stuck in the dark. My ego is taking over. Please show me how to see it differently". Our egos like to grasp on a story that makes them or us wrong. Yet, divine light (a loving perspective) will remove the need to measure loss or gain. When our perception changes and allows the compassionate observer in us to awaken. Everything can just be “just is”. Their divine nature, their perfect coding shows up. Everything is okay just as it is again. Even the “horrible” moment we are in. The inspiration to turn the leaf towards sunlight came in only because I was free of resistance (stress). I wasn’t trying to figure out why the leaf was dead or to bring it back to life. I was observing it as a part of my environment. All I did was to take a picture of the same leaf by holding it to the sun. Nothing else. No Photoshop tricks. It was perfect. So was the lesson and the way it came in. I teared up with this unexpected awareness arriving by the simple act of moving a foot towards the sun. The unlimited, all-encompassing Sun. The light. The love that is in all of us. Why do we insist on staying in the dark when the opportunity for a loving perspective is always there? We get blinded by the archaic, suspicious, negating perspectives of our egos. Maybe we need to remember that we get to choose whether to stay in pain or hold it to the light in every moment. We can all build the power to.